Join my #TeamSS for daily exercise motivation, recipes, contests, and so much more. We range from 24 to 62 years of age. We are all on the same mission... to become better versions of ourselves and to inspire others to do the same. The single most important factor is having a support system. 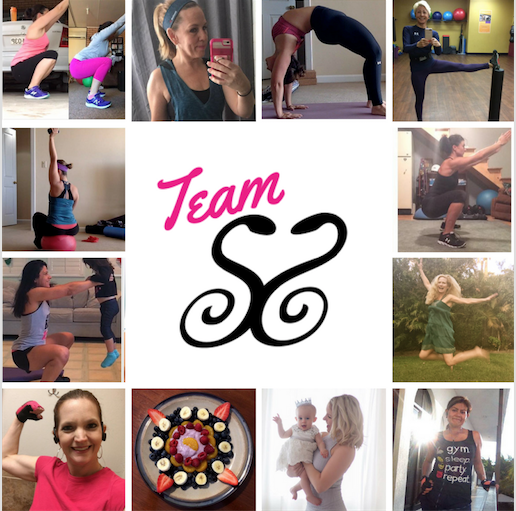 Everyone on TeamSS provides support, accountability, motivation and even healthy competition. If you are looking for daily workout and diet motivation, join TeamSS. We're all in this together.